We are expecting! 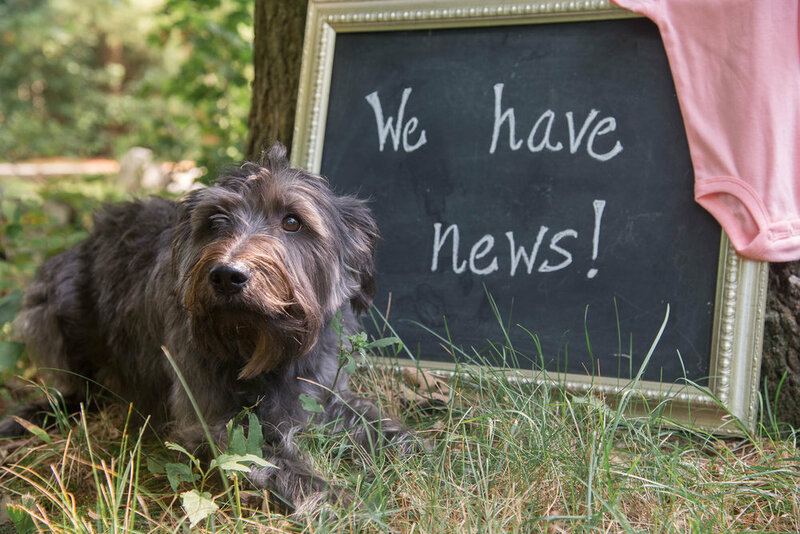 And while it is certainly not in the way we planned the last you heard from us, we are thrilled to announce we are due with our first child (a girl!) in January. That’s right! Cait is pregnant! Cait has described our pregnancy as a ridiculously extravagant gift. A gift that despite our best efforts could never be earned. Something we had begun to deeply settle in our hearts as something we might never experience. Thus we don’t take lightly how this announcement may affect others still in the midst of waiting or loss. Our struggle has forever made our hearts aware of how hard it is to want a family. How difficult and painful it is to be waiting for a miracle. And while it is easier for us to say now, we truly do believe there is hope on both sides. We have learned our identity is based in God’s unstoppable love for us not and in absolutely nothing else. So are we excited and over the moon?! Of course! But to be completely honest, our hearts not only feel joy for the little girl growing inside Cait, but also for the child God is still preparing for us to adopt someday as well. We are still SO excited about adoption! Some nitty gritty details include how all of the funds we have raised and saved are still tucked safe into a separate account we have declared untouchable for any reason except bringing our (second!) son or daughter home. After we deliver our little girl in January we will take a few months to settle in and then start to update our adoption paperwork. Soon after we will be waiting again for the child that God chooses to bring us. We know with a situation like this sentiments can change and questions may arise. Please don’t hesitate to contact us for ANY reason if you’d like to talk to us personally about our adoption plans! Thank you for celebrating with us and being with us during every part of our family journey. Brewster is excited for having a little sister, but he is also a little nervous. This will definitely not be the same.